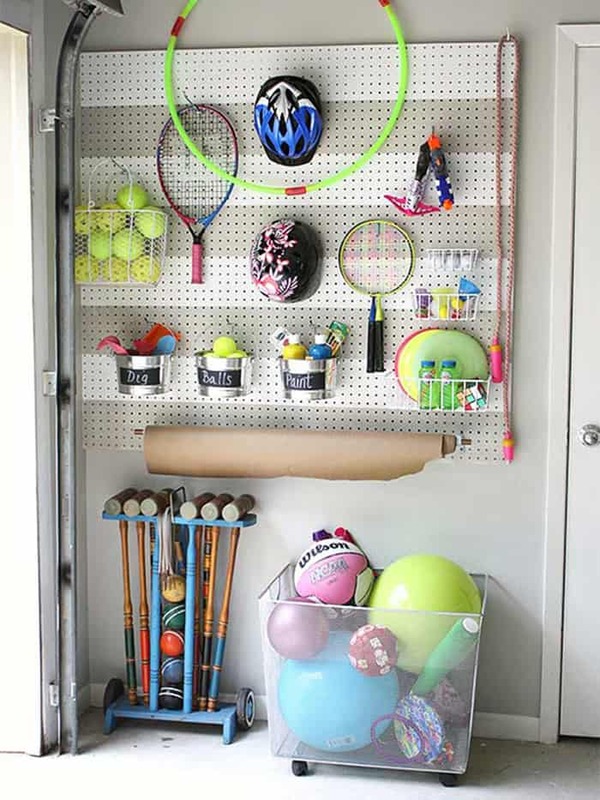 Keeping your garage organized takes a lot of discipline. A lot of people take it for granted since garages are a less visited part of the home. They become the dumping ground for things that are not used all the time like tools, seasonal gear, and unused decorations. Thanks to this mentality, garages are often messy and filthy to look at. If you have a messy garage then do not fret, because there are a lot of ways to keep your garage organized and at the same time easy on the eyes. Just follow our four simple solutions that will greatly help you from avoiding a cluttered garage. If you have the luxury of space then you can install cabinets to keep your garage neat. By building a cabinet for your tools and other things you can save a lot of space and money. You can also find the items you need easily and will constantly remind you to put back the things after using them. Cabinets that are wall to wall and floor to ceiling is the perfect solution to keep your garage tidy. It can save you money because you don’t have to buy unnecessary boxes or baskets for storage. It will also save you a lot of floor space as well. It will cost a lot at first but in the long run, you will realize how much money you can save. The best thing next to a cabinet is shelves. The best part about installing shelves is that they are affordable compared to cabinets and you can mix up different shelves to match your design and needs. Shelves do not consume a lot of space compared to others. Having shelves in your garage can make it cleaner and those unwanted critters will have no place to hide. It is easier for you to find the things you need as well. 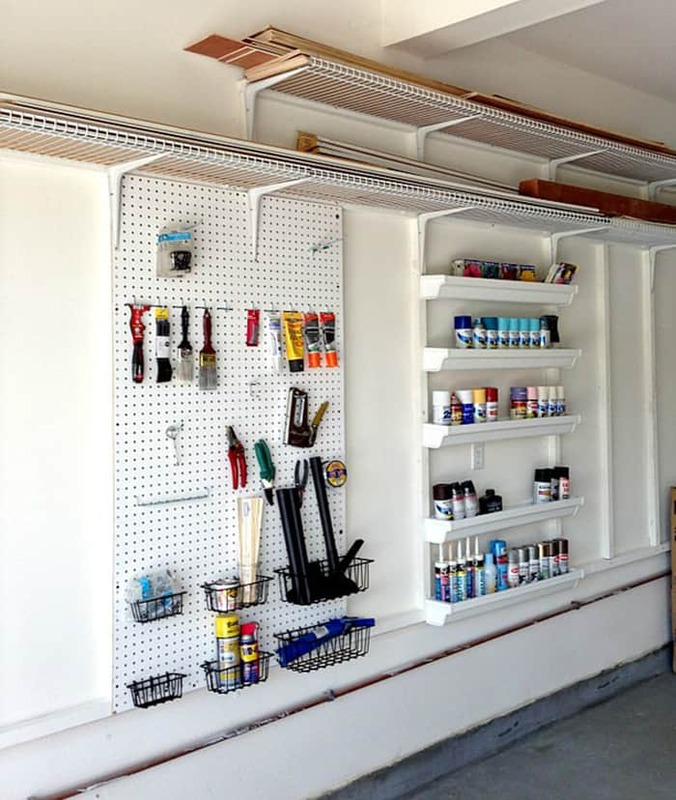 You can check online for many sites that offer durable shelving for your garage that works. By labeling the cabinets and shelves you can easily keep your garage organized. Most people forget to do this and as a result, they just put things wherever they want which makes their garage messy. It will be easier on your part once you start looking for those items that you need. Remember that each item you take out in your garage has a designated place, so once you put them back you can find it right away. Arranging the items that you store in your garage is very important. Even if you have all the nice cabinets and shelves, if those items don’t have a specific place in your garage, then it will just contribute to additional mess and clutter in the long run. Items that are commonly used should be stored in those spaces that are accessible in your garage and those items that are rarely used or seasonal ones should be stored further or closer to the wall. By doing this, it will be easier for you to get those items that you will use without creating a mess along the way. Previous Post How to DIY with rattan?